Nabi is the world’s first, full-featured Android tablet made especially for kids. Nabi 2, Nabi DreamTab, Nabi JR, Nabi XD are the market hot spots for kids. They are all perfect for your kids to watch videos on the go. However, Nabi DreamTab HD8, JR, or XD, Nabi 2, have all failed to play DVD movies directly. The reason is that Nabi tablet doesn’t have a built-in DVD-ROM or DVD player. That means, if you want to let your kids play DVD movies on Nabi Tablets anytime and anywhere, you will need to convert DVD to Nabi tablets supported video formats like MP4 in advance. And today we will show you how. 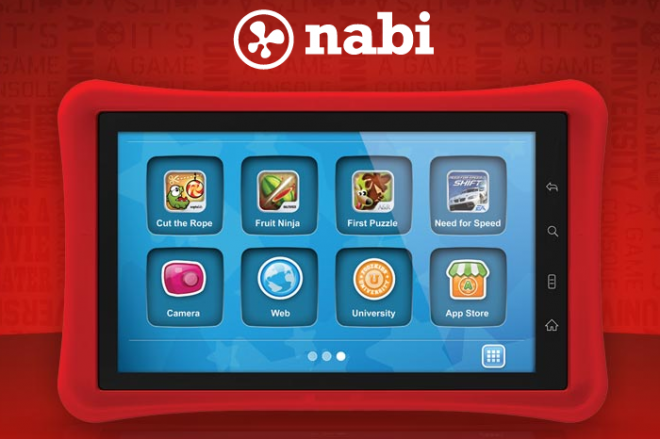 Nabi is designed for kids to watch movies and TV shows, read books, learn math and much more. Nabi’s responsive, high-resolution, and brilliant 7-inch capacitive Multi-Touch display allows kids to easily interact with kid-friendly games and content. Nabi includes over $150 worth of pre-loaded games, music, apps and books and can run over 500 applications and games catered to kids found in the Nabi App Store. It also has plenty of parental-controls built in. One of the cool features of Nabi is that kids can personalize this tablet with their favorite characters. 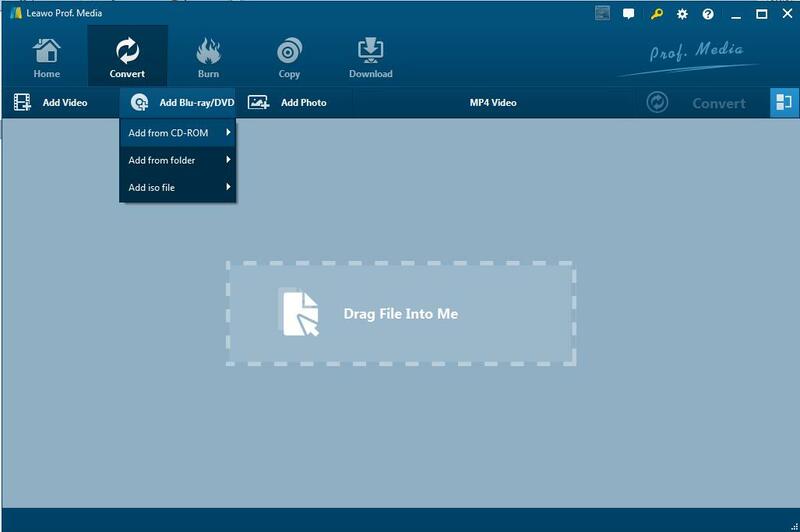 Leawo DVD Ripper is highly recommended to help you easily convert DVD to MP4 videos to play on Nabi tablet. Leawo DVD Ripper can convert DVD movies to diverse video formats with an excellent performance and quality. It can extract and convert the contents out from DVD to Nabi Tablet readable video files and almost other video types. This ripping platform offers coverage for a large video and audio format’s list, including both standard and high-definition. The media-editing capabilities include a decent tool’s set, we can mention the ‘Trimming’ option to select and extract a clip segment. The ‘Cropping’ function, can be applied to adjust the image size; another can be used to put clips together applying the function ‘Merging’. No matter the source DVD is copy protected or unprotected, Leawo DVD Ripper could rip it easily. Meanwhile, high video/audio quality output and fast ripping speed are completely ensured. Another nice thing about the software is it’s cross-platform support — it’s available for Mac (dmg) as well. 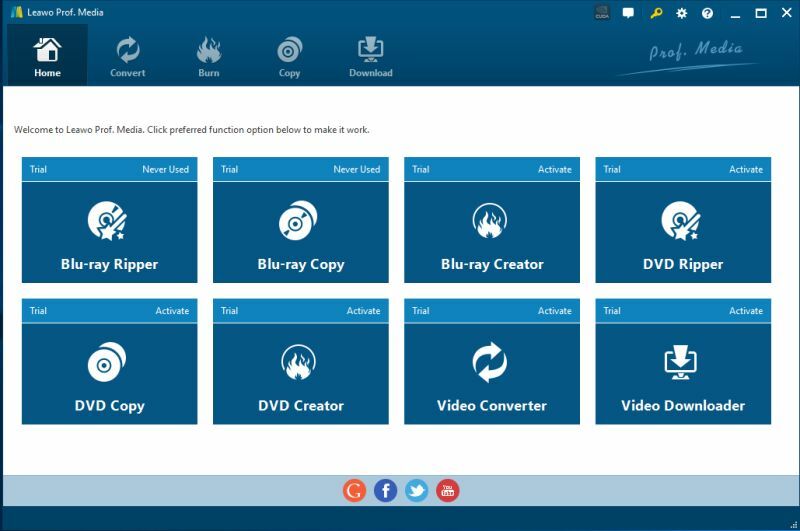 ☉ Edit DVD videos with built-in video editor. ☉ Add 3D effect with built-in 3D movie creator. Converting DVD to Nabi tablet with Leawo DVD Ripper is simple as ABC. After downloading, follow the wizard to install and run the program. Then follow the steps below to rip DVD to Nabi devices playable videos in a few clicks! The below guide takes DVD Ripper for Windows for example. Step 1 Download and run Leawo DVD Ripper on your computer. Step 2 Click “Add Blue-ray/ DVD” icon to load your DVD disc files for Leawo DVD Ripper. Some user-friendly settings can be done here, including reordering DVD chapters or titles, selecting subtitle and audio, previewing DVD videos with built-in player, screenshot during previewing, etc. Step 3 Choose output formats. Click the drop-down box (named “MP4 Video” by default), and choose your targeted output format. Step 4 Adjust detailed settings. 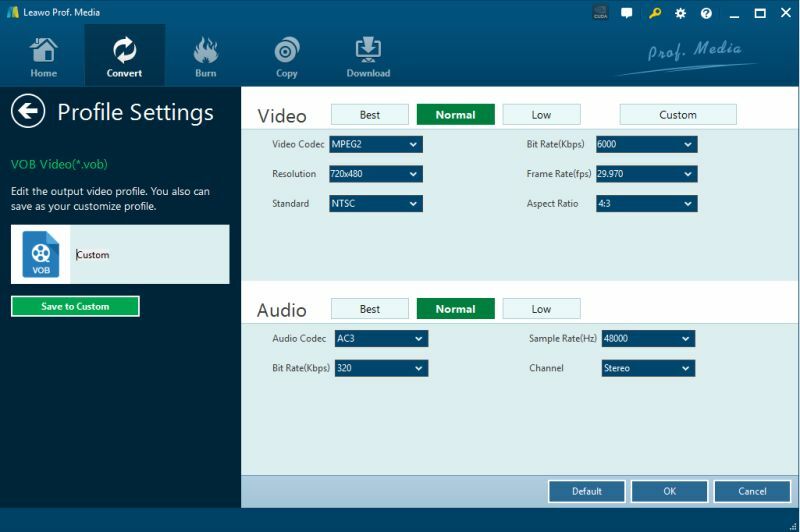 Click the drop-down box and click “Edit” to adjust video and audio parameters of output format, including: video codec, quality, bit rate, frame rate, aspect ratio, channel, audio codec, resolution, etc. Step 5 Before starting the conversion, you can select desired subtitles if necessary. Then hit the big green “Convert” button on the top-right of the interface; it will start to convert DVD to Nabi/Nabi 2 .mp4 video instantly. When the DVD to MP4 conversion completes, click “Complete” and find your output files from the output folder you set. Now you can easily steam /transfer DVD movies to Nabi Tablet. Step 1 Just plug Nabi Tablet into your computer using a mini-USB cable, then turning it on. Step 2 Within a few seconds the Nabi Tablet should show up as a removable hard drive, and you should be able to browse its contents. You’ll be amazed to find these originally-unsupported videos can be recognized and played smoothly on the device now. Afterwards, your kids can play DVD movies on Nabi Tablet at ease. With user-friendly and easy-to-use interface and powerful functions, you will find that Leawo DVD Ripper is the best solution of transferring Blu-ray/DVD Digital Copy to Nabi Kids tablet so that you can playback Digital Copy Movies on your Nabi Kids tablet.